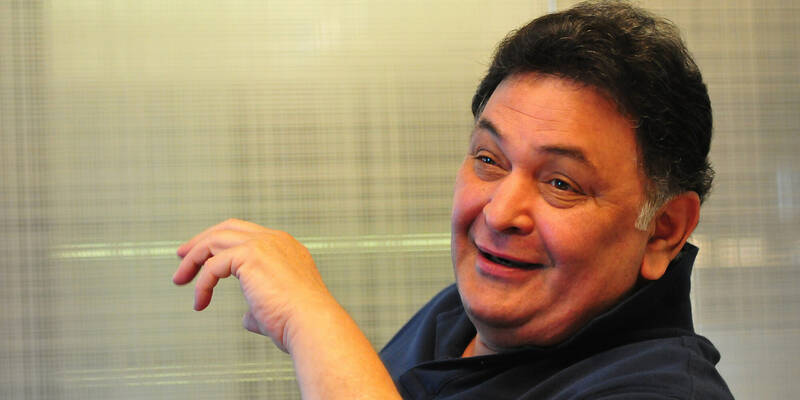 What do we think of when we say ‘Rishi Kapoor’? Father of Ranbir Kapoor, right? Don’t deny it, that’s definitely what we thought! Not only the actor, but also his wife Neetu Singh charms us in this Bollywood comedy-drama film! Equal parts hilarious and emotional, Rishi Kapoor brings his special something to the screen in this movie. This remains an all-time favourite by him! All those romance actors who you thought could never do negative roles? 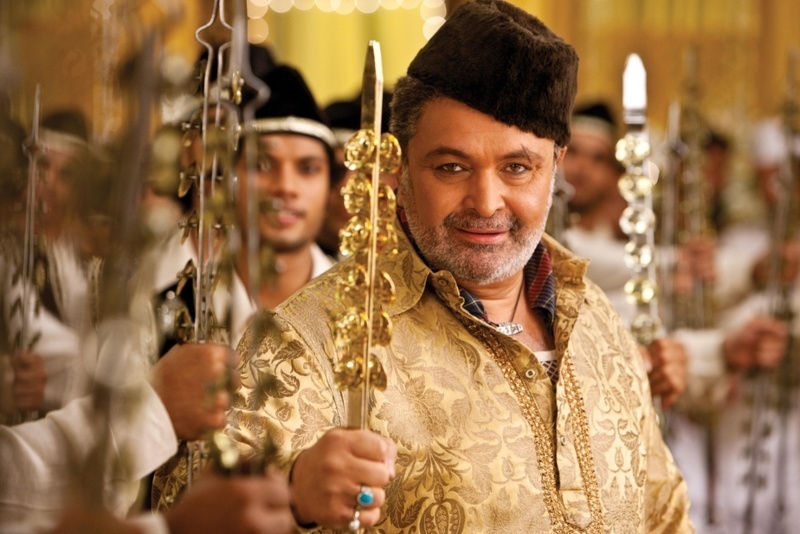 Well, how about Rishi Kapoor in the Agneepath remake? He definitely managed to surprise us with his role in this one and we applaud him for earning every fan’s respect! Actor Rishi Kapoor was and is famous for his romance movies back in the day, but that doesn’t mean he isn’t up for versatile roles! And the movie that he decided to prove it? Student of The Year, in which he plays a gay school dean who has a crush on the coach played by Ronit Roy! Just fabulous! The movie that gave us some of the best songs to remember, including Kishore Kumar’s ‘Om Shanti Om’ and ‘Ek Hasina Thi’! Truly one of the most memorable Rishi Kapoor films, this one’s a must-watch for the Kapoor actor as well as Simi Garewal and Neetu Singh! One of the best Rishi Kapoor movies and his first lead role, Bobby is a charming Bollywood romantic film no one should miss! Heard the song ‘hum tum ek kamre mein band ho’? This is the movie we need to thank for it! 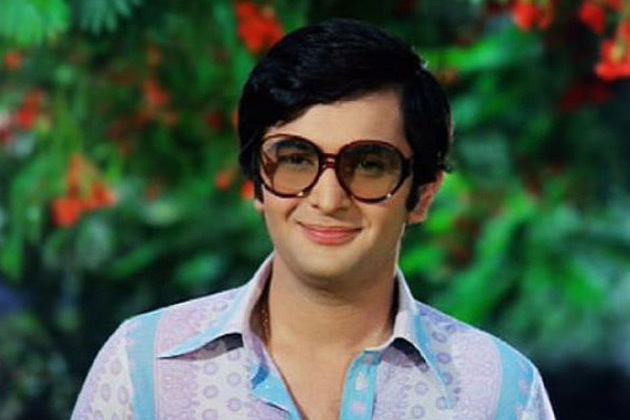 It’s impossible not to fall in love with Rishi Kapoor’s Bobby role! 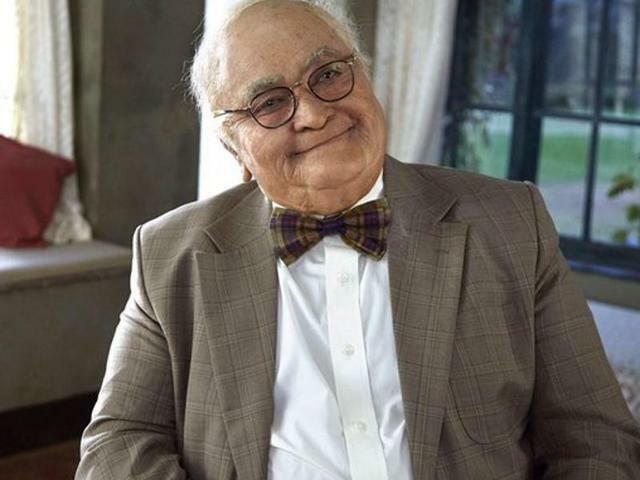 One of the latest movies of Rishi Kapoor, he played an ailing grandfather in the movie Kapoor & Sons. 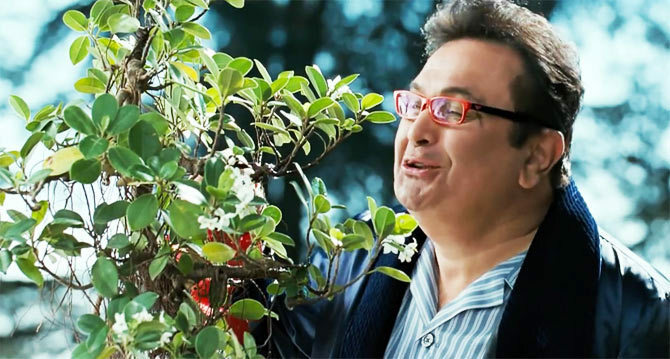 Although he didn’t have as much screen time as we hoped, Rishi Kapoor still made his presence felt in the movie. Something that you can do only after years of making movies! We know you’ve all watched the movie Amar Akbar Anthony, only because it’s such a great Bollywood classic! And the reason it worked super well? 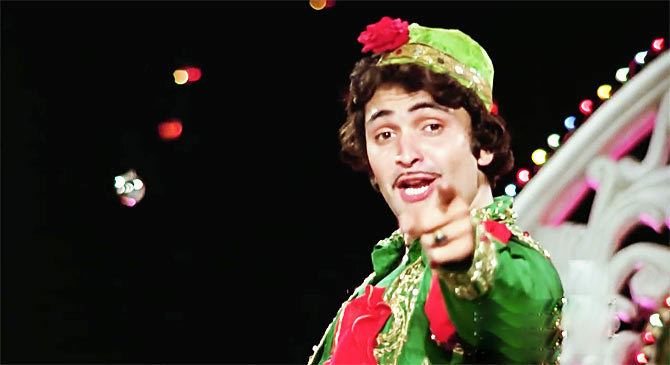 We place our bets on a young Rishi Kapoor winning the audience’s hearts with his performance! Love all things classic? How about these classical musical inspired tracks?